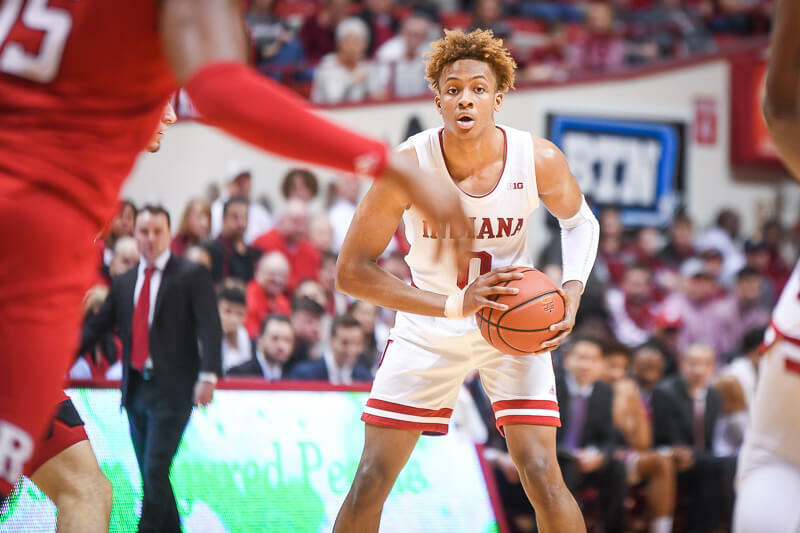 Indiana will play Duke for the third time in four seasons in the Big Ten-ACC Challenge, according to a report published late Thursday afternoon. 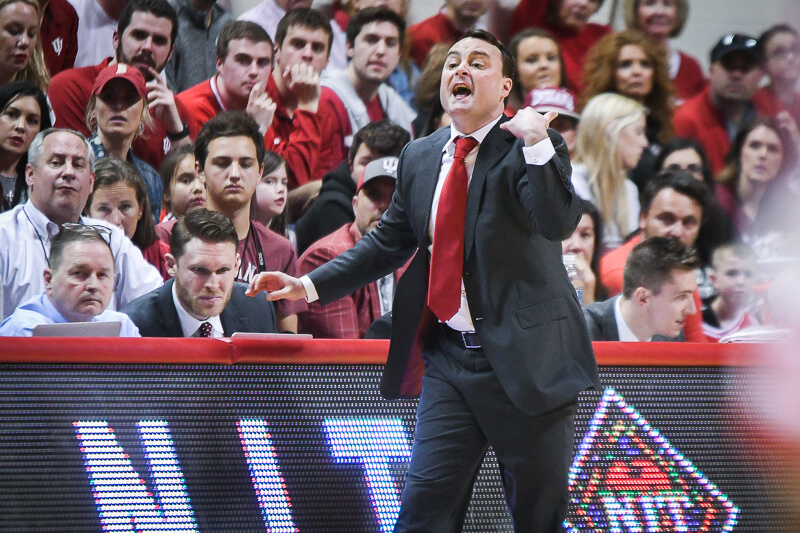 Jon Rothstein of FRS Sports reported that the Hoosiers will play the Blue Devils in Durham in the 2018 iteration of the annual challenge between two of the nation’s premier conferences. Indiana fell to Duke in last season’s Big Ten-ACC Challenge contest in Bloomington, 91-81. 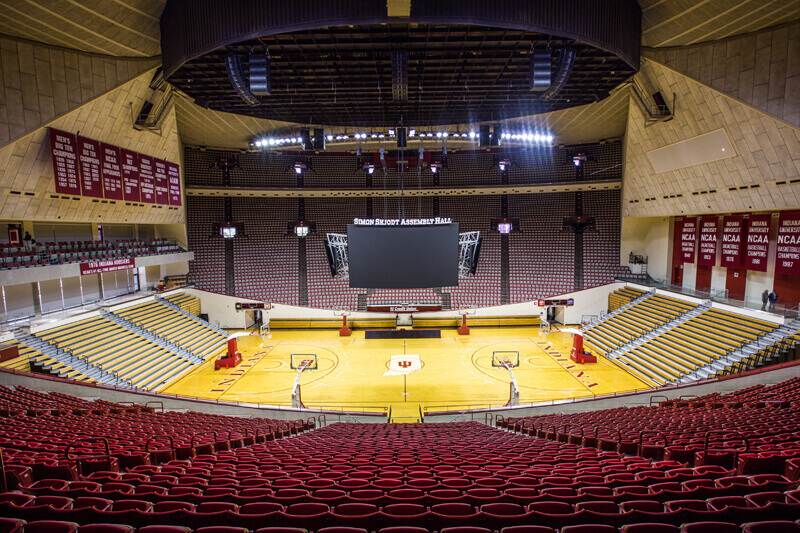 In 2015, the Hoosiers lost 94-74 in Durham. Duke leads the all-time series between the two schools, 6-3. The dates for the Big Ten-ACC Challenge are Nov. 26-28. Despite losing four players early to the NBA draft and graduating Grayson Allen, Duke is ranked No. 2 in the latest CBSSports.com preseason top 25 for 2018-19. 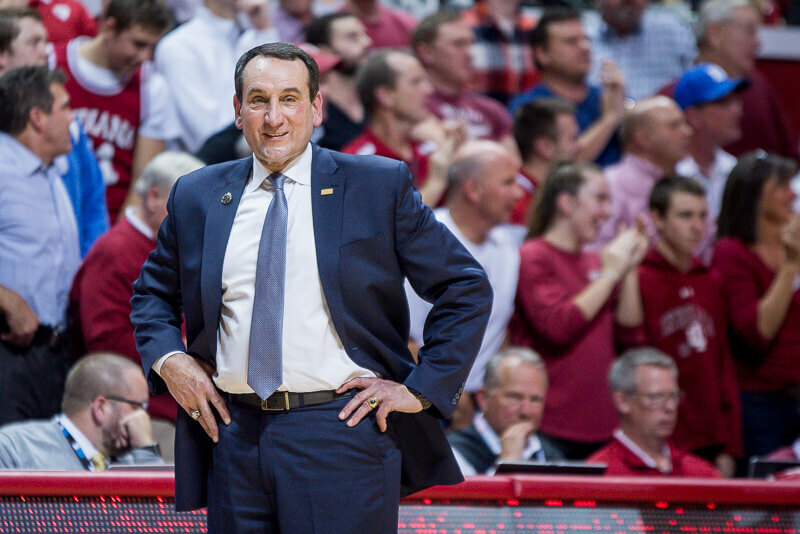 The Blue Devils signed the nation’s top recruiting class featuring three of the top rated players in country: R.J. Barrett, Cam Reddish and Zion Williamson. Other known Indiana non-conference games for next season include Marquette in the Gavitt Tipoff Games in Bloomington, Louisville in Bloomington and Butler in the Crossroads Classic in Indianapolis.